Usually, so do we. 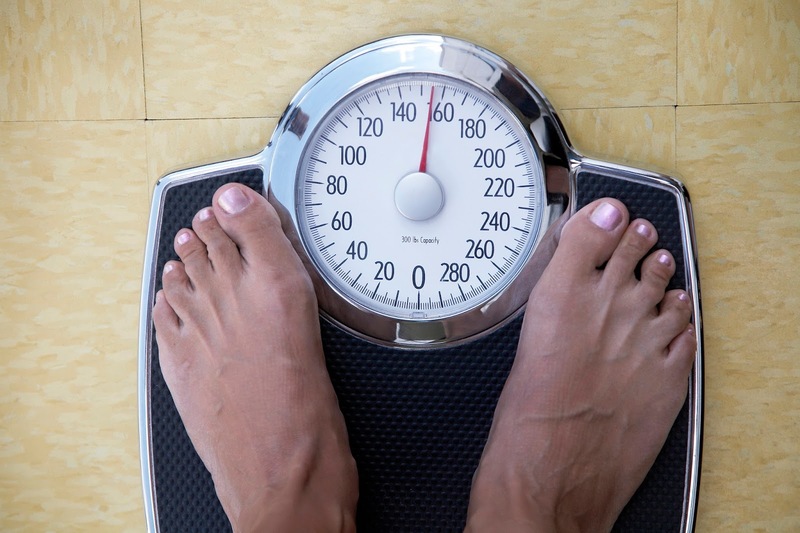 As clinicians, we use the BMI calculation to determine when someone weighs more than they should, and whether they are overweight, obese, or morbidly obese. What we’re still sorting out is what those designations mean clinically for our patients. Although evidence for the negative health consequences from morbid obesity is strong, relationships between health outcomes and being overweight or obese are less clear. Here’s what we know from a 2013 systematic review published in Annals of Internal Medicine: lots of people who have diseases like diabetes and heart disease are overweight. 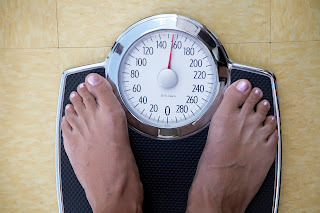 However, not all overweight people have conditions like diabetes and heart disease; not all people with those diseases are overweight; and even in the absence of cardiovascular diseases and diabetes, people who are metabolically healthy and overweight still seem to have increased all-cause mortality and cardiovascular events (1). The bottom line is that the evidence is pretty clear that being overweight or obese can be bad, and we think it’s worse for some people, but we are not yet entirely sure who those people are. In the spirit of preventing morbidity and mortality, the academic community has tried to pinpoint the risk factors at play by looking at normal-weight individuals’ variability in metabolic disease. Another study published in Annals in 2017, found that the prevalence of cardiometabolic abnormalities among normal-weight persons varied among ethnic and racial groups, meaning that even some people whose BMI was “normal” had an increased risk for cardiometabolic abnormalities, and some of those variabilities trended according to ethnic and racial background (2). Specifically, nonwhite persons had more metabolic abnormalities despite being “normal” weight by BMI. It might as well be an Internet meme: “Normal” isn’t the same for everyone. In my own practice, I take my brave resident’s advice and follow my patients’ lead when counseling them. Sometimes patients want to decrease their A1C with fewer medications. Sometimes they want to be able to play with their grandkids without getting short of breath. And—most often—they have joint pains that are prohibiting them from doing the things they want. Weight management becomes an important tool in those conversations about signs and symptoms I know aren’t normal. The wide-lens reminder is that too often normalcy has been based on studies of predominantly white men. Having trained and practiced medicine exclusively in underserved areas in the South, most of my patients have been black and/or Hispanic and of both genders. Journal clubs were fraught with concerns about applicability of studies to my patient population. Studies like these are slowly breaking down those barriers to informed care, and—if we’re lucky—may even help break down disparities in health, to boot. Sarah is the Chair-Elect of ACP's Council of Resident Fellow Members (CRFM). She completed medical school and her MPH at Emory University and residency at Tulane University. She is now a primary care physician at the Michael E. DeBakey VA Medical Center. Sarah also serves as Assistant Professor of Medicine for Baylor College of Medicine, where she teaches on topics of health advocacy, health economics, and social determinants of health. Her quality improvement projects focus on patient experience and perceptions of care. A friend of mine who has been obese most of her adult life, has pretty much given up on health care, she is so sick of being scolded. She also hates being weighed, and since the people who check her in for her primary care appointments insist on doing that, she avoids those appointments. Not a good way to care for people! A friend of mine who has been obese most of her adult life, a very smart professional, has pretty much given up on health care, she is so sick of being scolded. Excellent point about the importance of recruiting racial minorities as study participants in order to combat health disparities! By commenting on this site, you agree to the following Terms & Conditions of Use. The Annals Fresh Look blog hosts thoughts and reflections on Annals content from the perspective of residents, fellows, and other early career physicians in general and subspecialty internal medicine. The blog also features content from medical students, medical educators, and others interested in the training and experience of early career physicians. Opinions on Annals Fresh Look are those of the authors. They do not represent the opinions or policies of the American College of Physicians or Annals of Internal Medicine nor the authors’ respective employers.